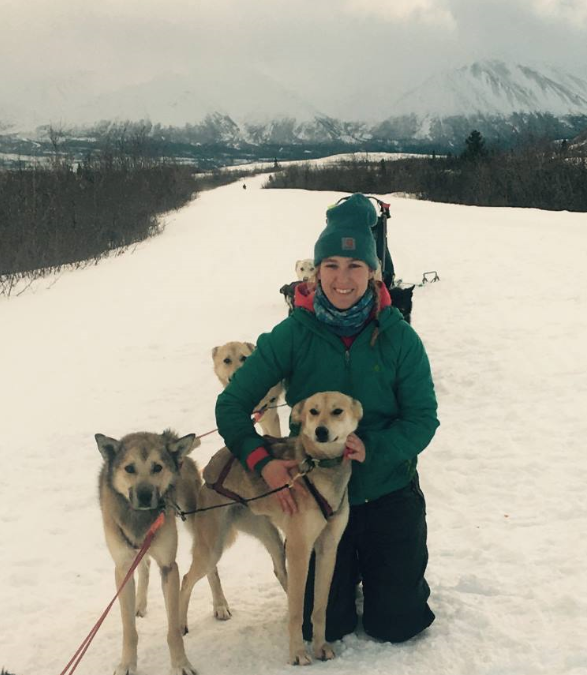 I grew up racing sled dogs in Bethel, Alaska and won the Jr. Iditarod. I am now a Veterinarian in Big Lake, Alaska and hoping to qualify for the Iditarod. A very big thanks to my family and to my husband.